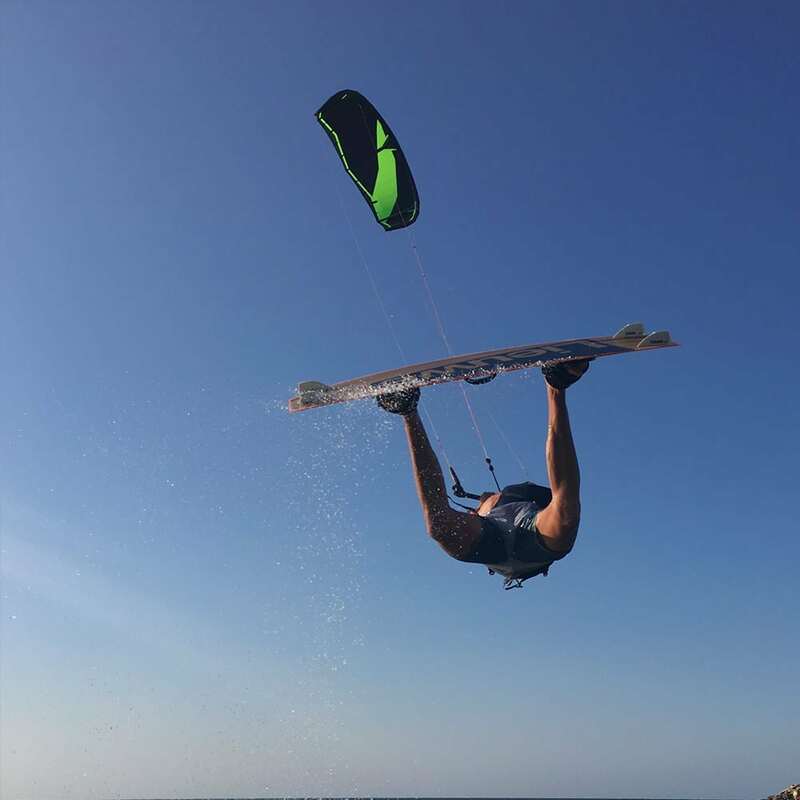 Are you that rider, looking for that push to the next level? Go pro with the Harlem Pro. 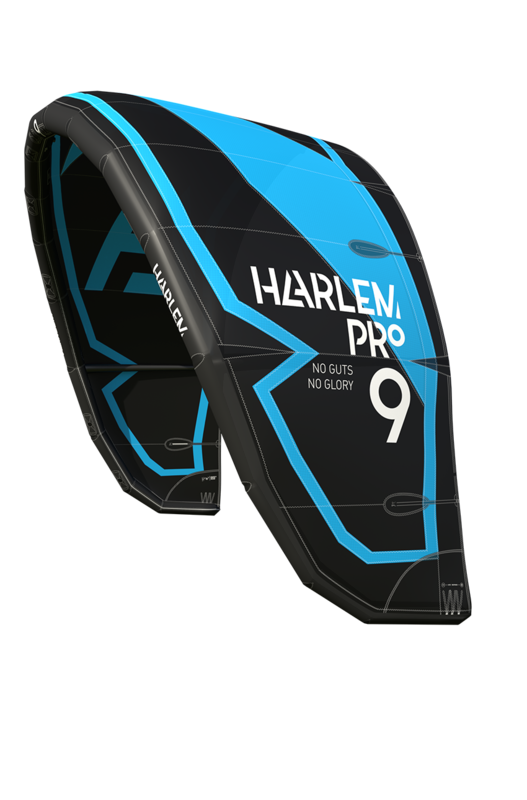 The Harlem Pro is our 3 strut open C High Performance kite. 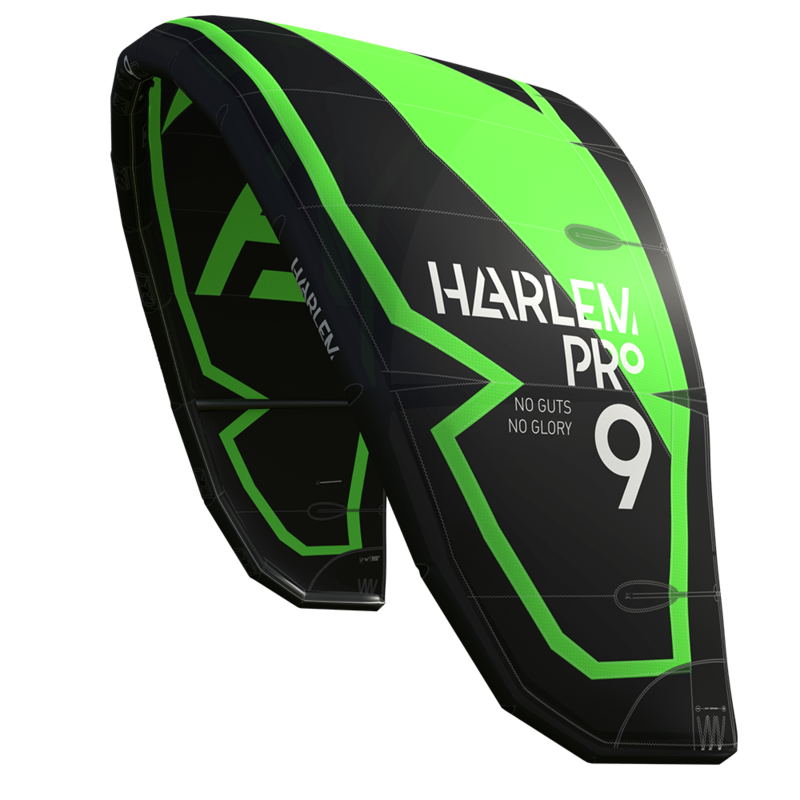 The Harlem Pro is made for intermediate and advanced riders who want to push their limits. 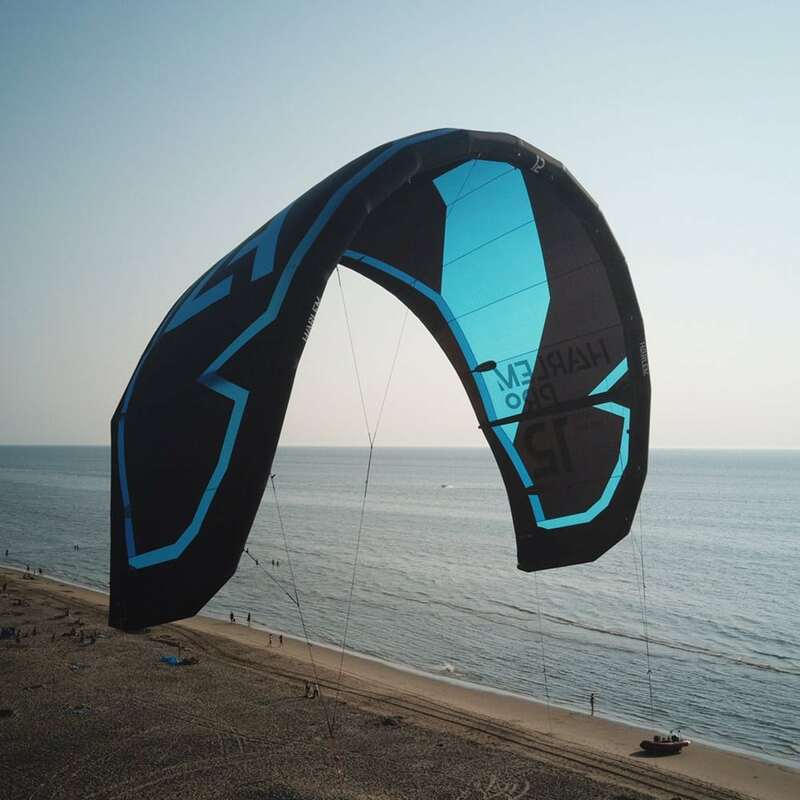 The 4-line open C-design together with the high aspect ratio will give you powerful kite loops and an explosive lift. 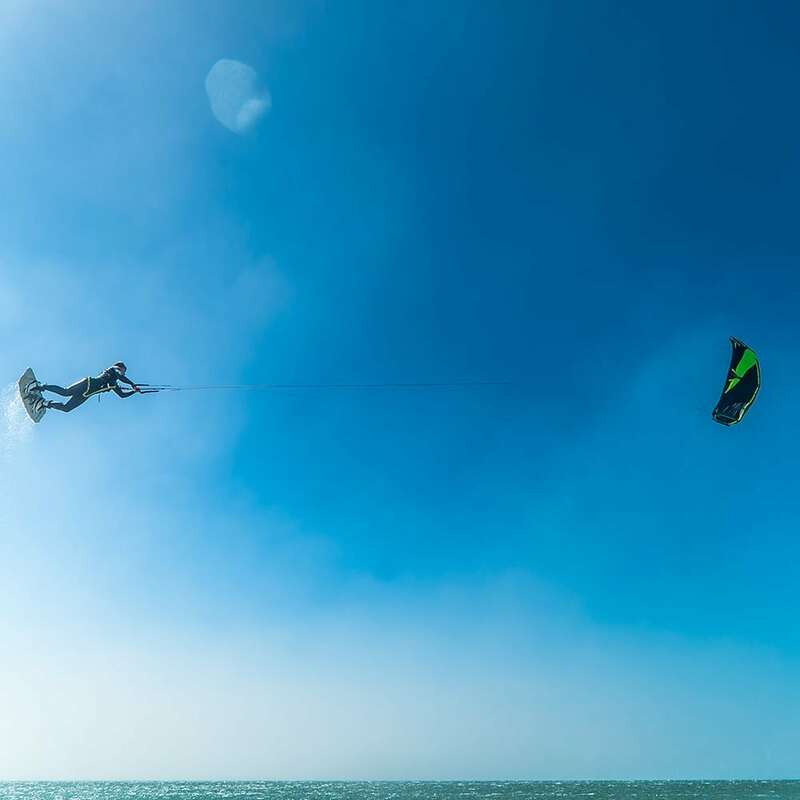 For unhooked tricks, the kite will give you a massive pop to get where you need to be. There the perfect slack will give you the freedom in the air to do what you need to do. 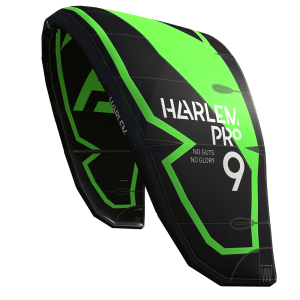 The Harlem Pro will get your adrenaline going and push you to the limits. Nobody is born a Pro! 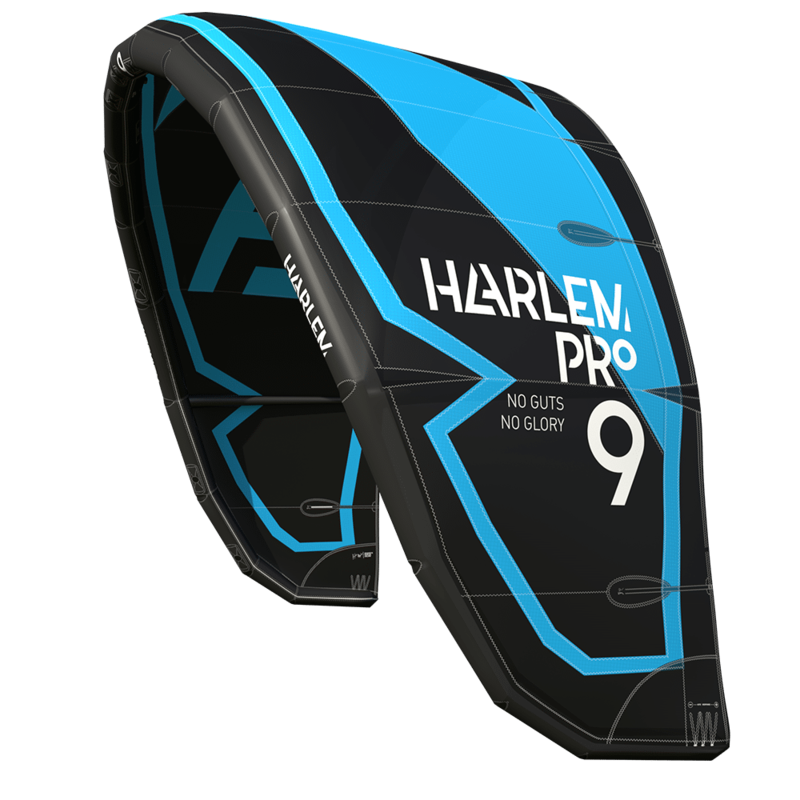 The Harlem pro comes with a fixed bridle system for ultimate performance and raw energy in the kite loops. We, at Harlem, understand that most people need to build up confidence before handling this raw energy. 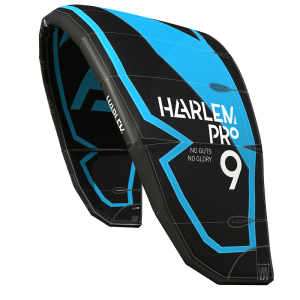 That is why we have developed our 2-Face Bridle which is a pulley system that you can easily connect to your Harlem Pro. 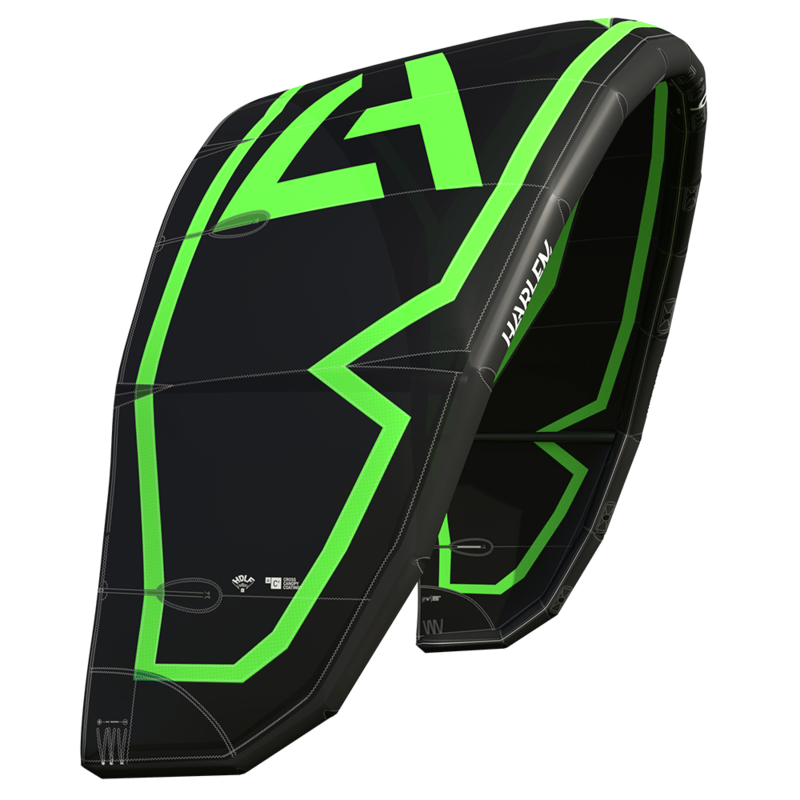 The movement in the pulley will give you a wider wind range, more depower and an easier relaunch. 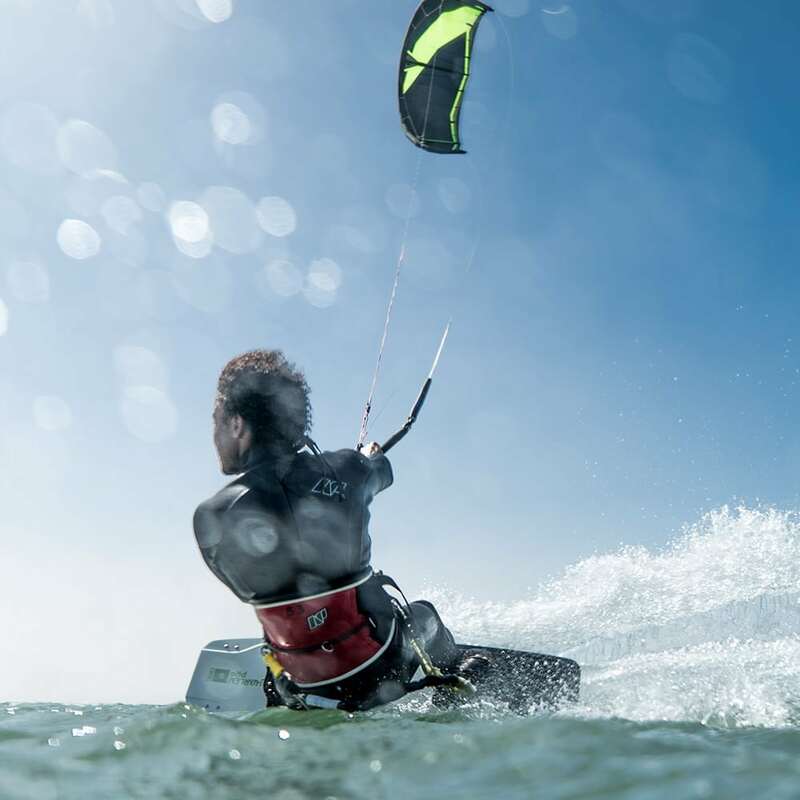 To grow into those radical moves, without brutal crashes. 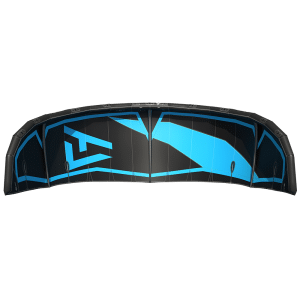 Open and bridled C-shape: intermediate to expert kite. Offers fast turning, direct feedback, aggressive style. Wakestyle pop and strong kiteloops. We have put air outlets in the middle, and in the wingtip for deflating and as you like it. The Harlem comes with High Flow strut valves for easy inflate and deflate. 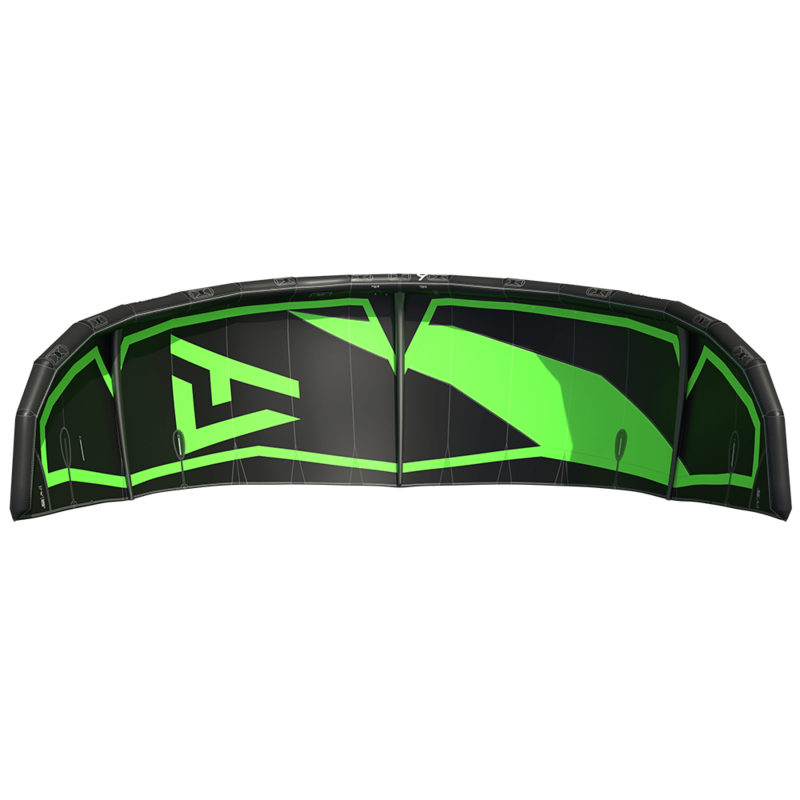 The Harlem Pro 2-Face Bridles allow you to switch between aggressive and ludicrous mode. 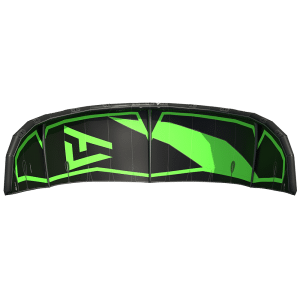 This allows you to grow in your skill level without buying a new kite. 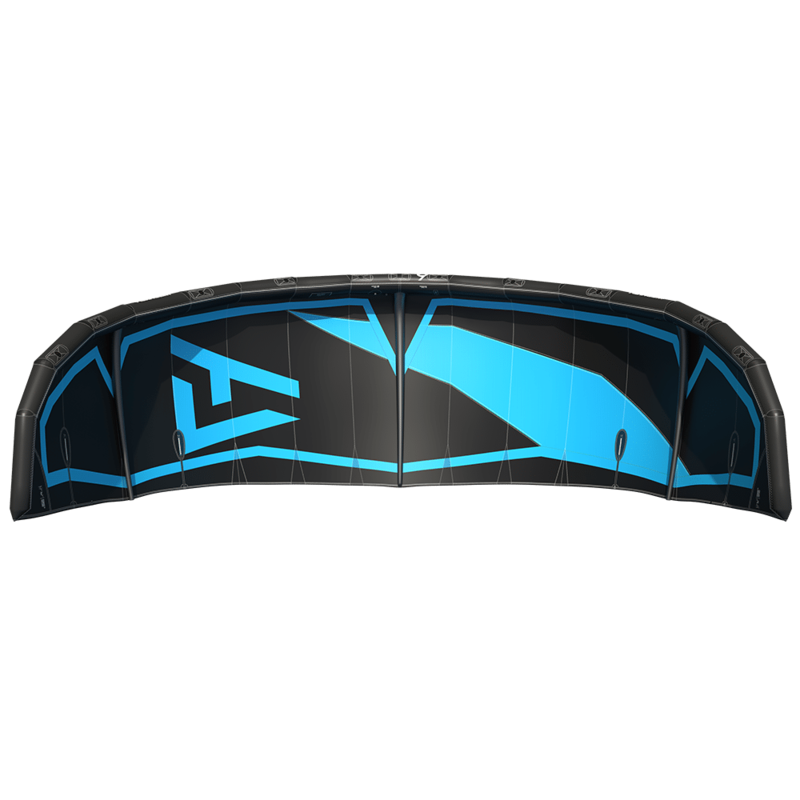 Triple ripstop means no shape distortion, and best strength to weight ratio. Harlem C3 coating against UV, sand and salt. Teijin Marubini Dacron frame for stiffness, and more direct feedback. We only update models for improvements, not because the colors went out of fashion. 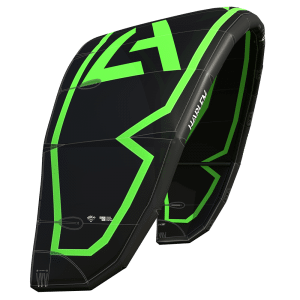 Best kitebag on the market with zippers that last longer than one season. 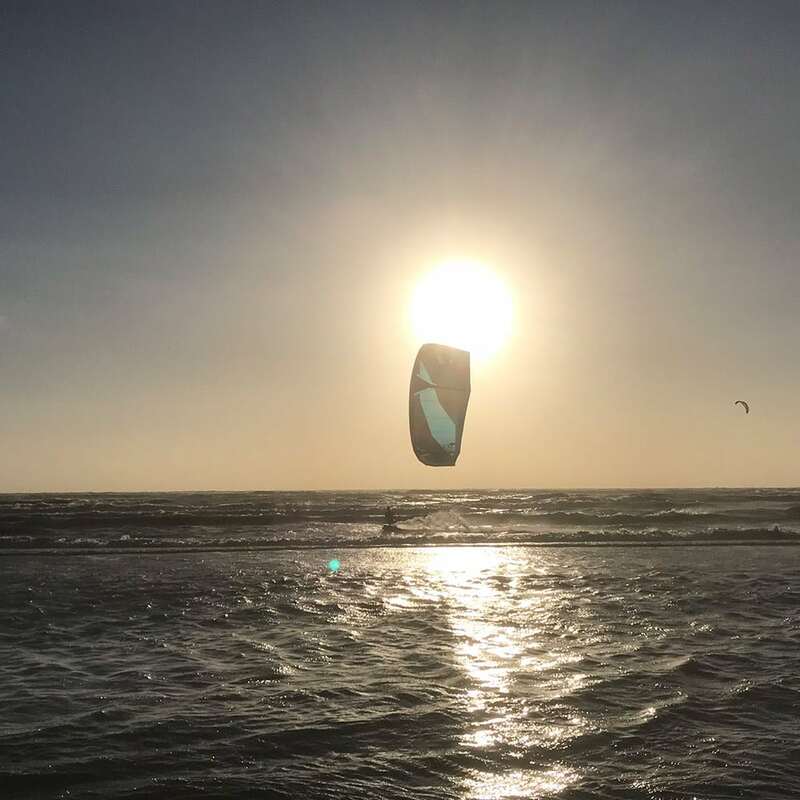 Is this the kite for you? Don’t buy if you are looking for the biggest wind range and maximum upwind capabilities.